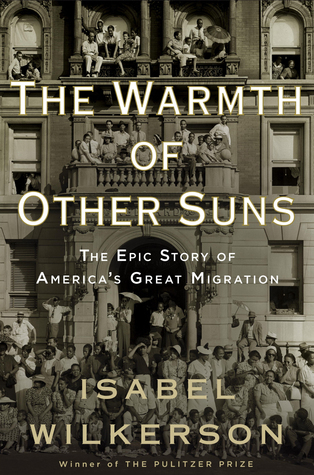 Part top-notch journalism and part gripping story, The Warmth of Other Suns is carefully researched and brilliantly written. Informative. Inspiring. Shocking. Epic. I wish I could make this book required reading for every American. It is a story we all need to hear and understand. For those readers intimidated by an historical, non-fiction account spanning more than 600 pages, let me just say IT IS WORTH IT. Every word. Every page. Sign into Goodreads to see if any of your friends have read The Warmth of Other Suns.